This incredible work is one of the largest and most impressive in our collection. 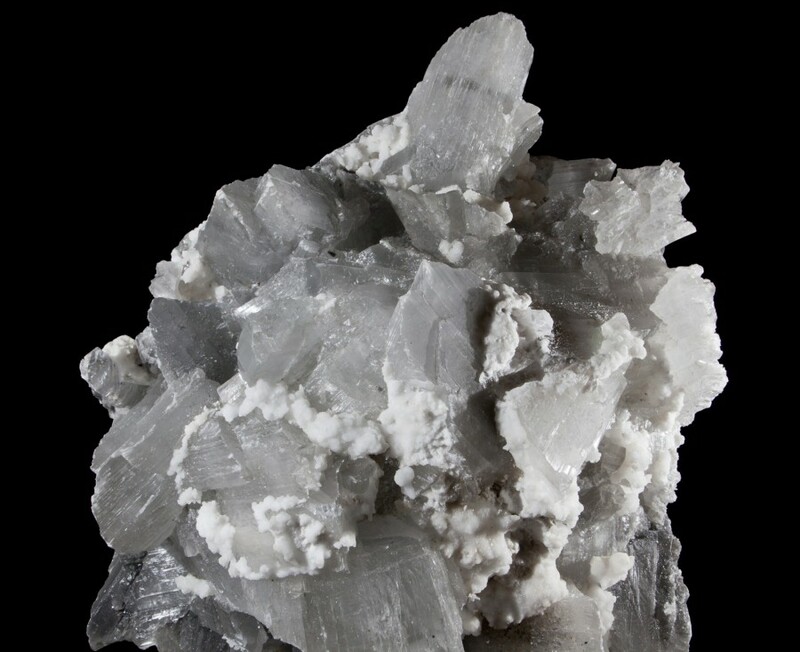 It composed of huge, naturally formed crystals of the mineral gypsum. Gypsum is an evaporate mineral, formed by the evaporation of water often from dried up lakes and rivers. 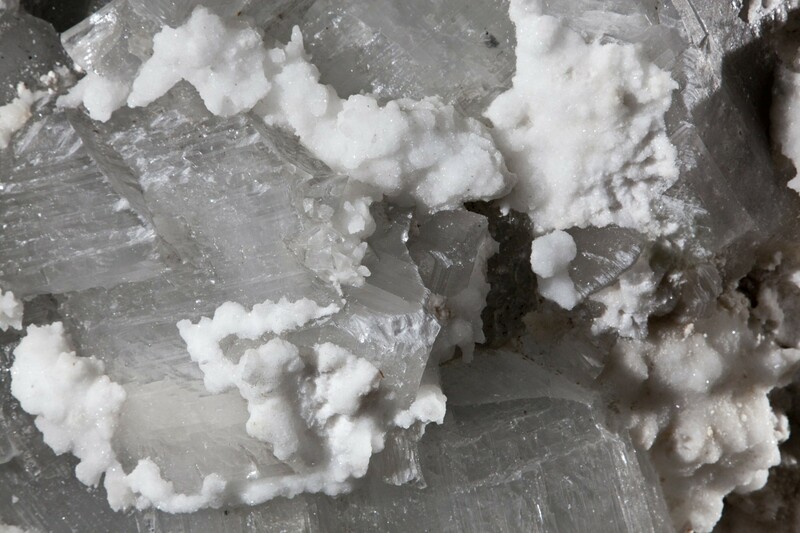 In this case, a spring or river may have flooded the Chinese cave where it was discovered, and slowly seeped away through the rock, leaving sulphate minerals such as these beautiful gypsum crystals as it did so. 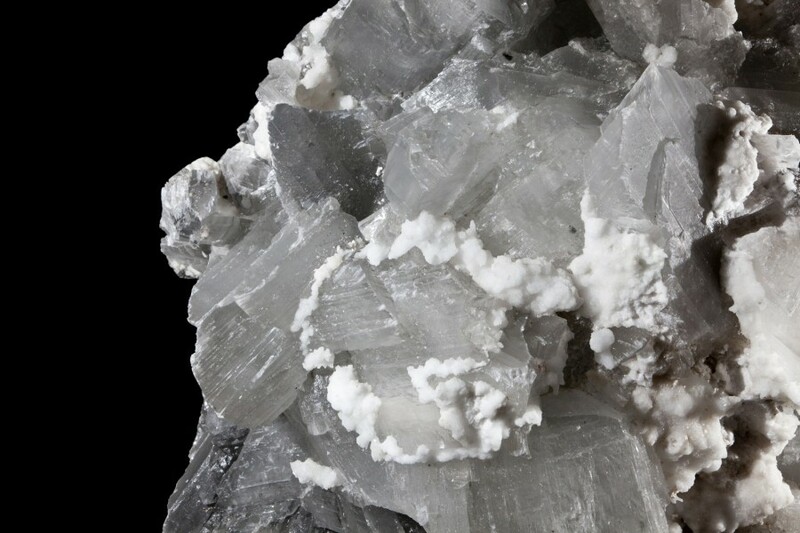 As a rule of thumb: the larger the mineral cluster, the longer it has taken to grow. This vast cluster of perfectly formed crystals would have taken several million years to precipitate and grow! 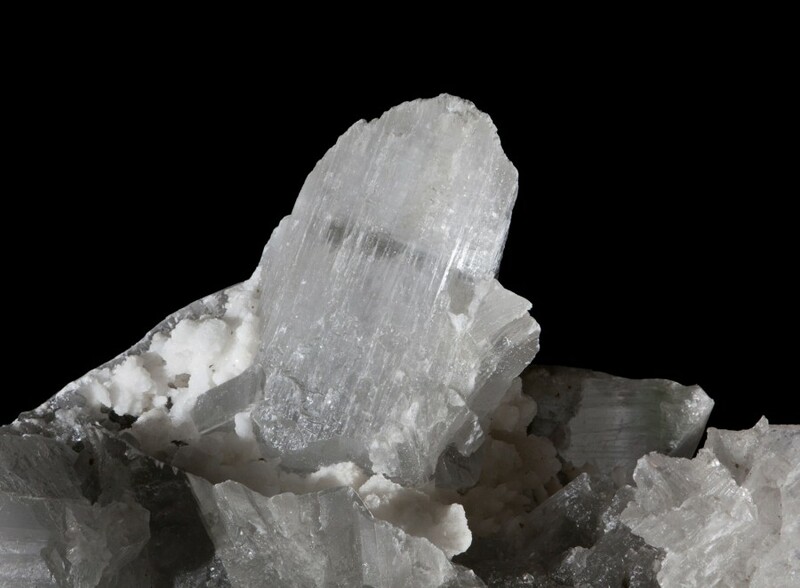 The perfect (euhedral) crystal faces imply that the crystals grew under ideal conditions, and were not constrained nor pressured by any other rocks. This fits with the location of the discovery, deep in a cave. 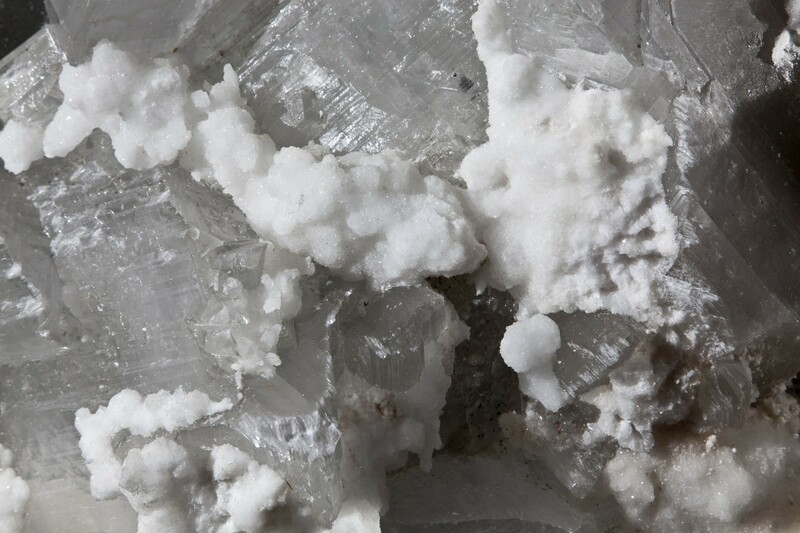 Unlike the stereotype of most minerals and rocks, gypsum is a very soft and light mineral. It can easily be scratched by a fingernail! 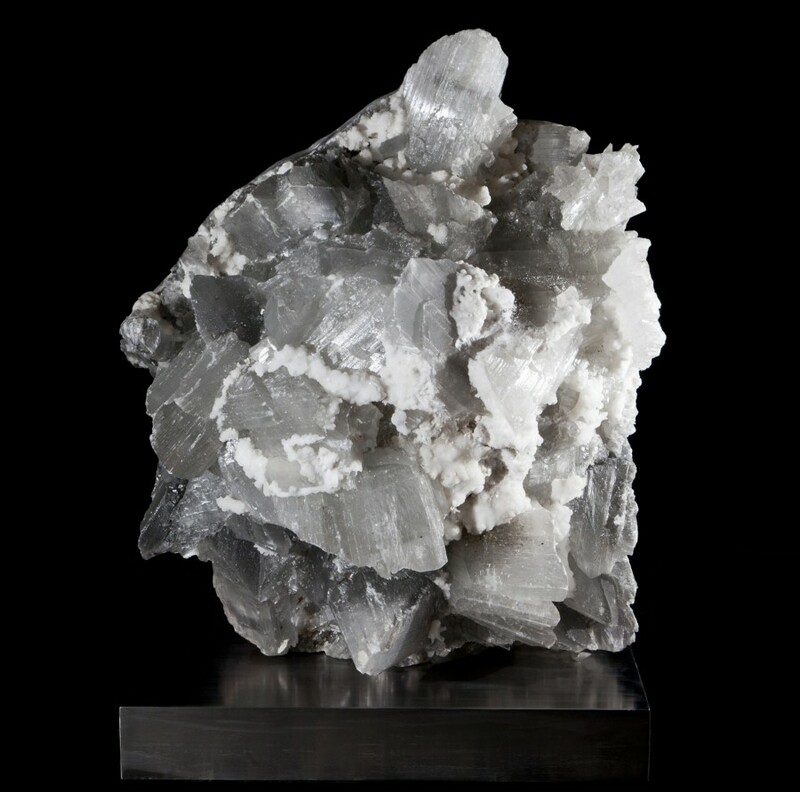 The softness gives the crystals a cloudy appearance, and creates an ethereal glow when light is shone through them. To prevent the work from being scratched, this piece had to be very carefully transported throughout the journey from China to England. This is most certainly a one-of-a-kind discovery, and the giant volume is complemented by the soft texture the rare crystals.